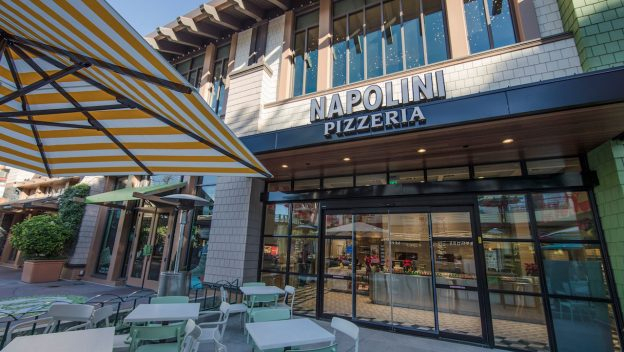 Napolini Pizzeria is now open and serving up delicious pizzas at the Downtown Disney District in Disneyland Resort, according to the Disney Parks Blog. 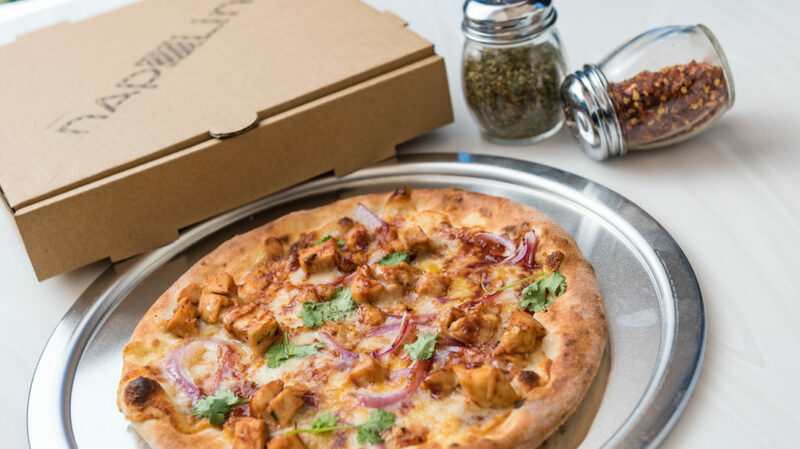 Napolini Pizzeria offers create-your-own pizzas, delicious sandwiches, fresh salads and Italian desserts. 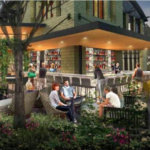 Details of the renovations to Napolini Pizzeria and Naples Ristorante were announced earlier this year. 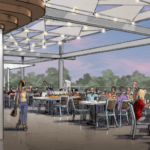 The ‘Build Your Own Pizza’ option will allow guests to choose from various types of toppings, including Italian sausage, Parma ham, roasted chicken, pepperoni, smoked provolone, broccolini, arugula, black and green olives, artichokes, roasted red peppers and pineapple, to name a few. 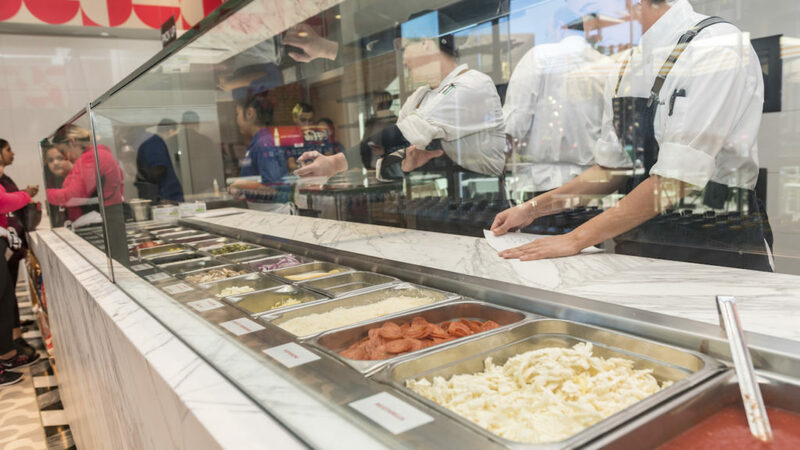 Guests will be able to watch the pizza makers knead fresh dough and create their delicious pizzas. Napolini Pizzeria’s sister restaurant, Naples Ristorante e Bar, recently opened its upstairs dining room for service. The final phase of renovations and the complete new menu for Naples will be unveiled soon. Guests visiting Disneyland Resort over the Christmas and New Year’s holidays can celebrate in style at the Paradise Pier Hotel as Disney’s PCH Grill restaurant will be hosting an Incredible New Year’s Eve. The Disneyland After Dark series of hard ticket events will return in 2019 as the Disney Parks Blog has announced two upcoming themes: Sweethearts’ Nite and 90s Nite. Those planning a trip to Disneyland in 2019 can take advantage of a special limited time offer that’s truly magical. 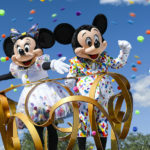 Bob Chapek revealed the official names of two attractions coming to the highly anticipated Star Wars: Galaxy’s Edge expansions at Disneyland and Disney’s Hollywood Studios.